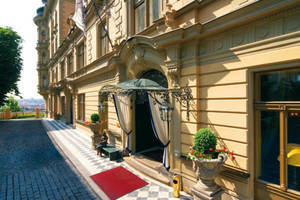 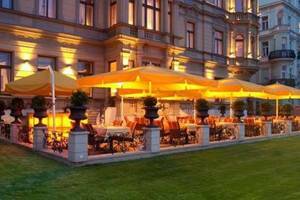 Built in 1897, the Le Palais Hotel Prague is a striking example of Belle Époque architecture. 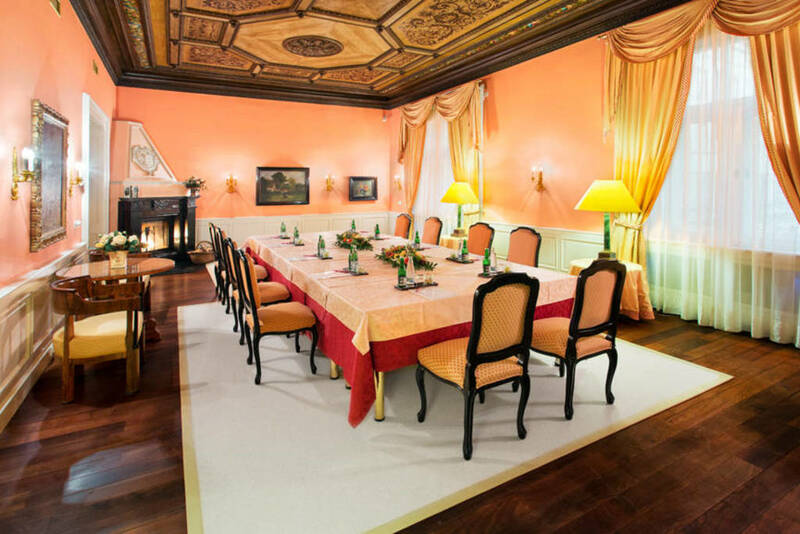 The historic ornamental stucco and magnificent wall paintings help to create an unforgettable impression. 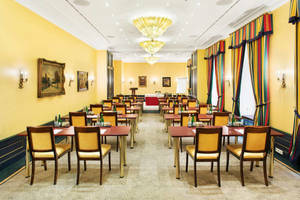 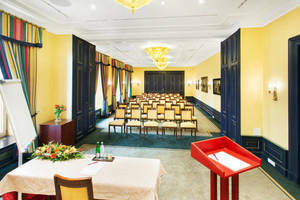 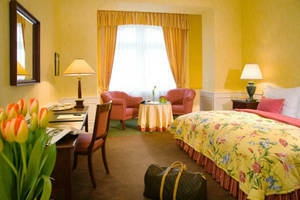 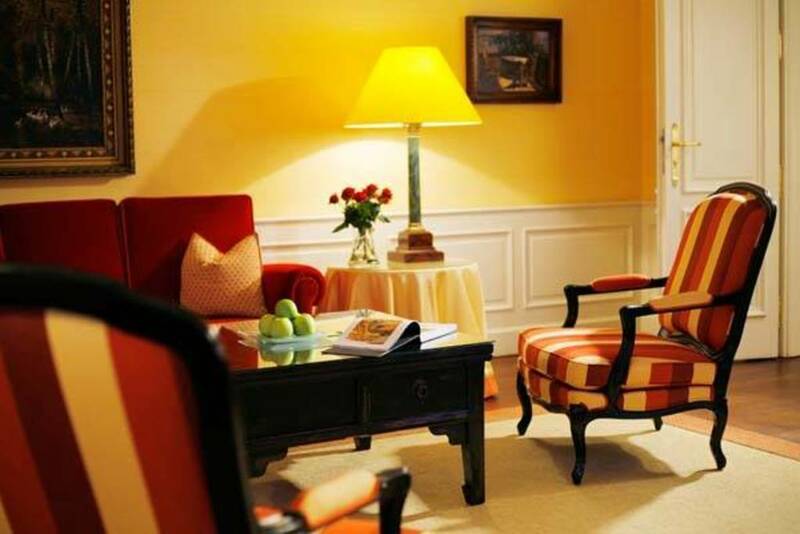 A special atmosphere can be found in the spacious rooms and suites at our luxury hotel in Prague. The luxurious, individually designed rooms and suites combine first-rate design, top-quality materials, warm colours and state-of-the-art equipment to form a harmonious whole. 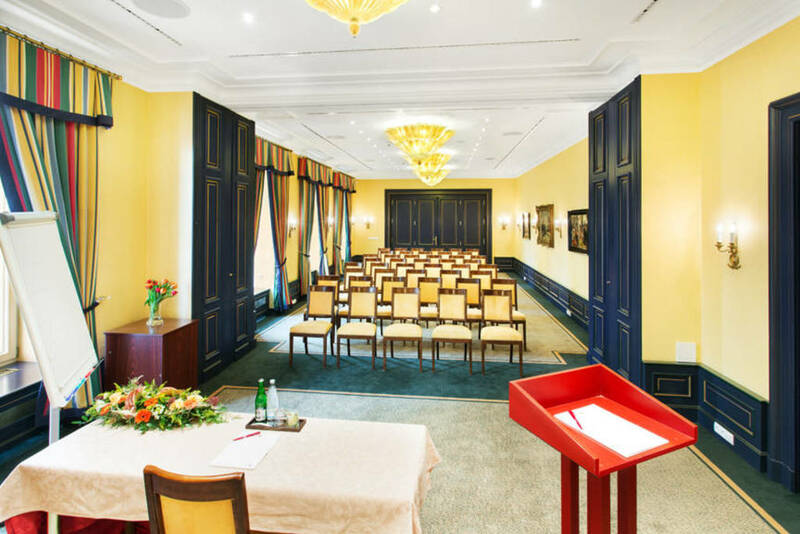 Several of our luxury hotel rooms feature balconies or open fireplaces as well as original ceiling frescoes by famous Czech painter Luděk Marold (1865-1898). Each suite is a masterpiece in itself and the Le Palais has rightly been said to have the most beautiful suites in all of Prague. 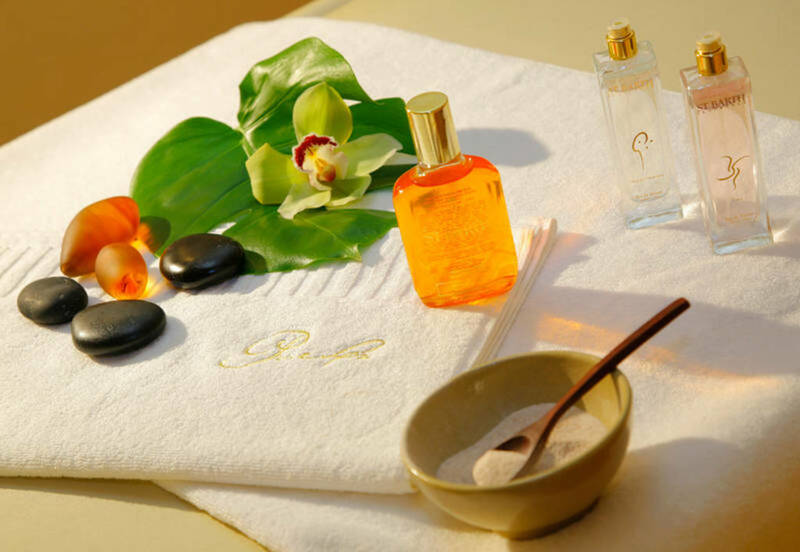 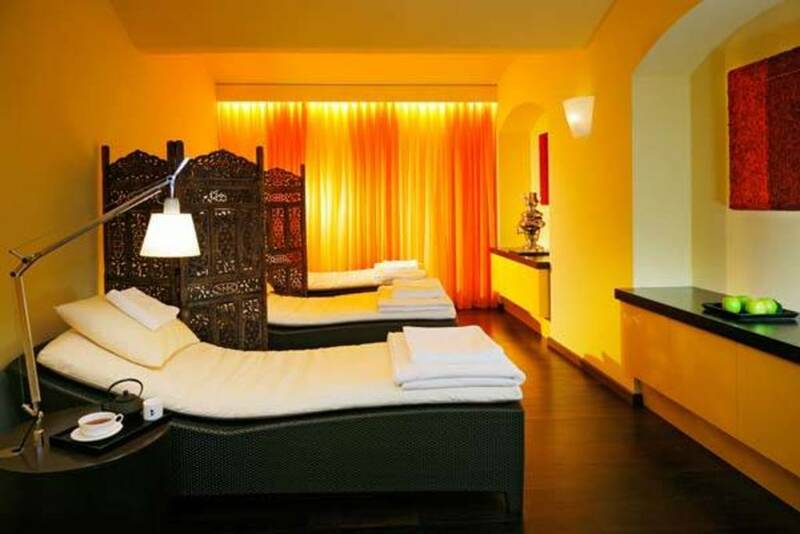 The range of pampering treatments offered at the Pure Spa will help restore the radiance of your body and soul with wellness massages and luxurious therapies using natural beauty products from Ligne St. Barth. The health club is renowned for its personal fitness service in a modern atmosphere. 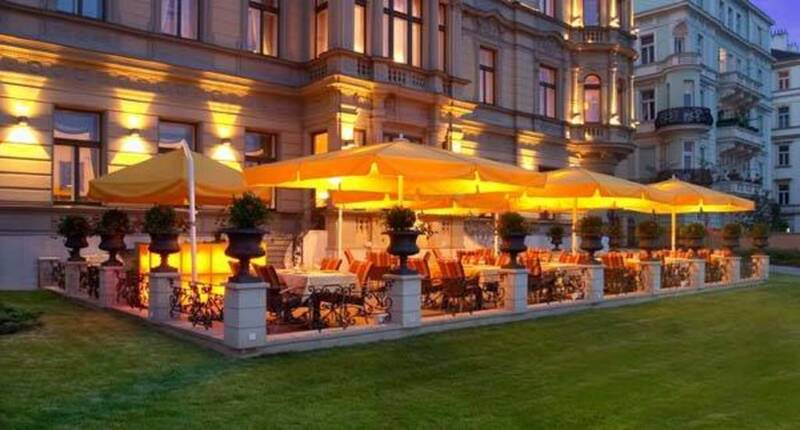 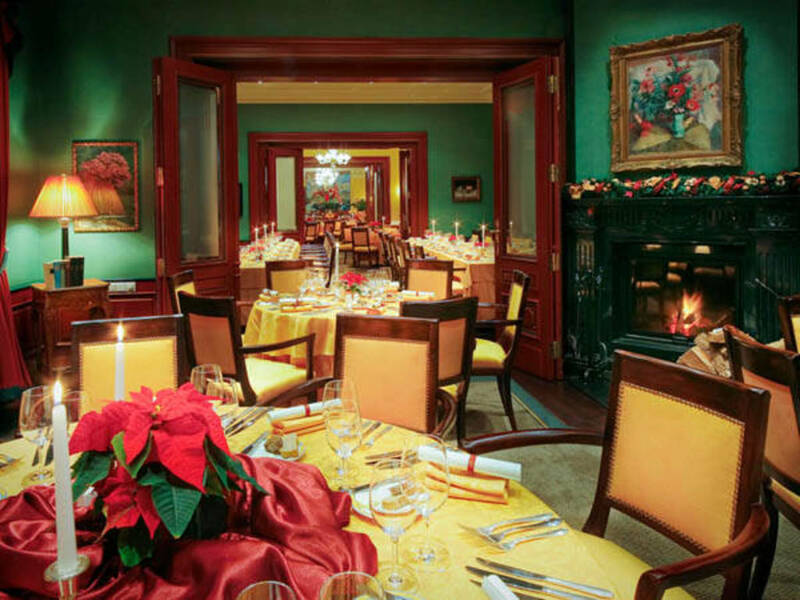 The exclusive hotel restaurant Le Papillon, one of the top dining establishments on Prague’s gastronomic scene, offers innovative interpretations of Bohemian cuisine including sidesteps into international haute cuisine. 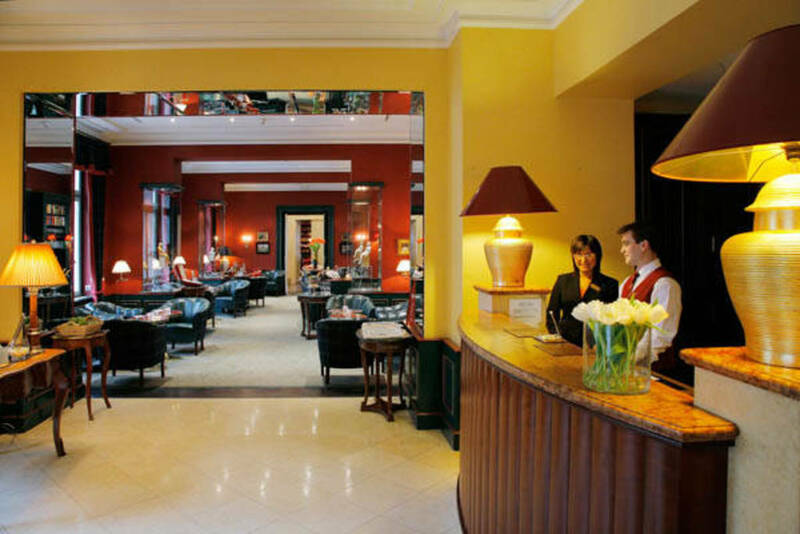 The lobby bar and elegant library are popular meeting places at any time of day. 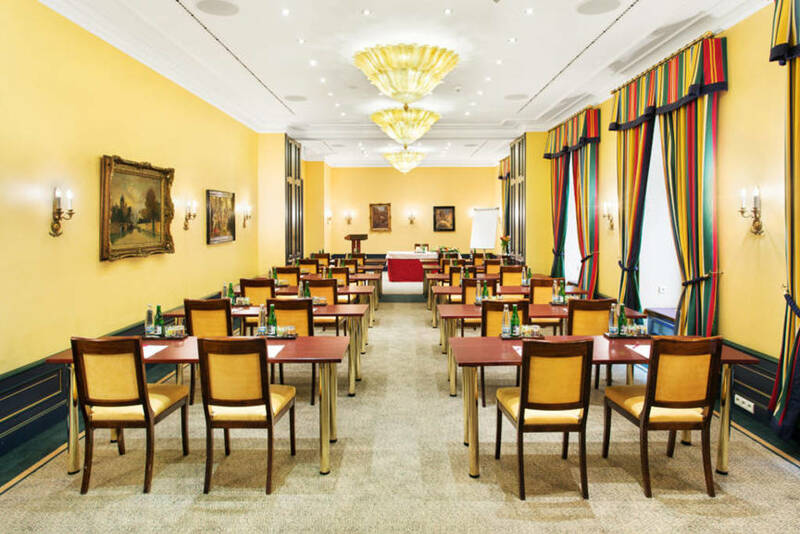 The perfect symbiosis of historical ambiance and state-of-the-art technology guarantees success in business or private meetings – with a luxurious conference room capable of holding up to 90 people. 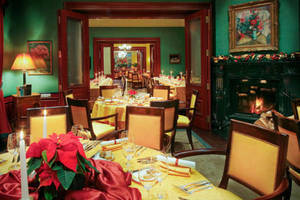 The pleasant atmosphere of the suites is perfect for exclusive events of up to 20 participants.